Prosecutors identified the suspect as 55-year-old Stephen Fagerberg of Dedham. An MBTA employee has been charged with stealing tens of thousands of dollars from the agency's fare collection boxes on board MBTA buses. 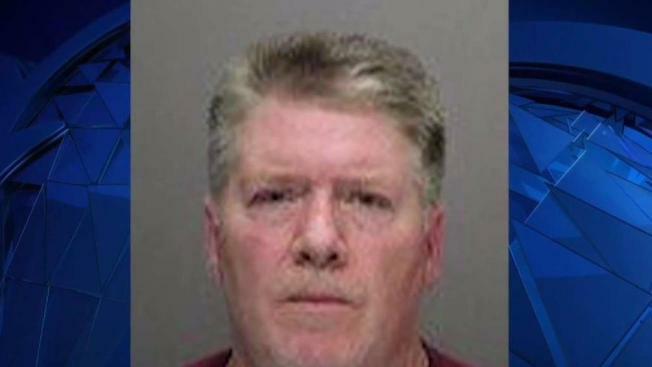 Stephen P. Fagerberg, 55, of Dedham, was arrested Tuesday night as a result of a joint operation by Massachusetts State Police, the attorney general's office and Massachusetts Bay Transportation Authority Police. As an automated fare technician at the MBTA, the attorney general's office said Fagerberg was responsible for repairing fare collection boxes on MBTA buses in South Boston. The attorney general's office began investigating Fagerberg in April of 2018. In all, investigators say he allegedly stole $80,000 over the last eight months. Police conducted an undercover operation that involved planting unmarked bills in fare collection boxes that Fagerberg serviced. Authorities said he deposited the marked bills into his personal bank account via a drive-up ATM. Fagerberg’s job as an Automated Fare Technician is to become obsolete in two years when cash will no longer be used on buses. Court documents reveal he admitted to stealing some of the money when he was questioned by police, but he pleaded not guilty at his arraignment Wednesday morning. Fagerberg was arraigned in Roxbury District Court on one count of larceny over $1,200 in a continuous scheme. He was released on personal recognizance bail on the conditions that he surrender his passport and stay away from MBTA property. He is scheduled to return to court on Aug. 14 for a probable cause hearing. Fagerberg has not returned a call seeking comment.